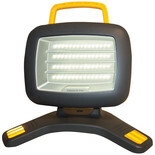 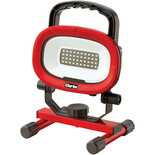 This portable LED work light utilises 42 SMD LEDs to produce an extremely bright floodlight. 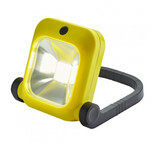 The external rating makes this light suitable for both external and internal site and also domestic use. 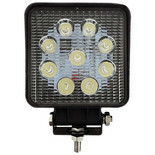 230V Twin halogen work lights with tripodVery bright 2x 8545 lumen floodlights with 400W halogen bulbs. 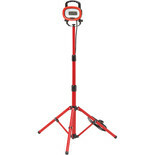 Suitable for domestic or trade use. 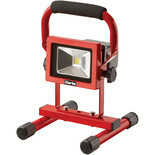 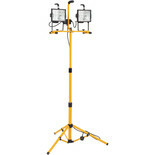 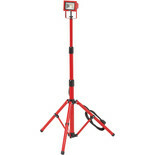 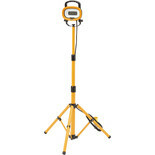 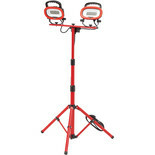 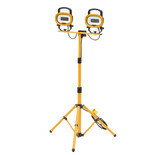 Portable LED work light provides a bright 800 lumen white (6500K daylight) light. 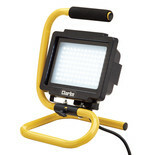 The external rating makes this light suitable for both external and internal site and also domestic use. This worklamp is waterproof and dustproof to IP67 Rating, comes with a stainless steel mounting bracket that is easy to mount onto vehicles. 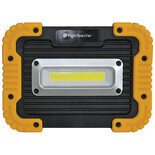 Portable LED work light provides a bright 800 lumen white (6500K daylight) light. 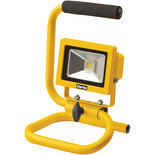 This 110V floodlight is fitted with a 16A 2P+E plug and is ideal for internal or external site use.